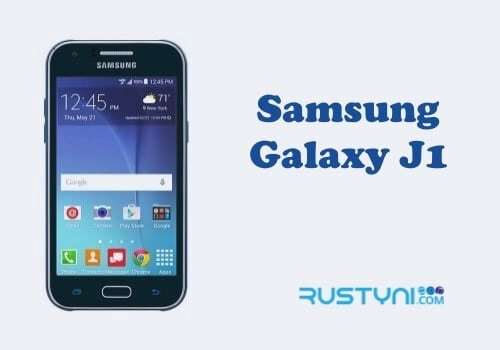 Having issue with Samsung Galaxy J3 Emerge screen that won’t auto rotate? Learn all about the possibility of why this kind of thing could happen and take the proper troubleshooting action to fix it. 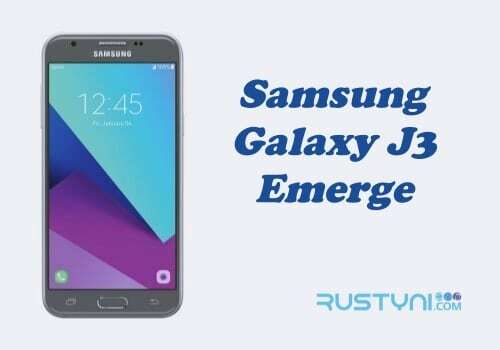 Galaxy J3 Emerge Screen Won’t Auto Rotate – You must be familiar with auto rotate feature on a smartphone. When you rotate the phone, the displayed picture will rotate as well, giving you different way to view the screen, from horizontal to vertical or the other way around. This feature is very useful especially if you want to watch video that look so much better in horizontal position. But what if this feature didn’t work? It mean, no matter how many times you rotate the phone, the display didn’t move and it stay on vertical position. Make sure that you had enabled this feature. Swipe down the screen from top to bottom to open “Notification panel”. Find “Auto Rotate” in there. If it’s already highlighted, then it means that this feature is already on, but if it’s not, taps on it to enable it. After that, check to see whether this feature has work again or not. There is also the possibility of firmware crash on your phone. Firmware crash caused all sort of issue including this one. 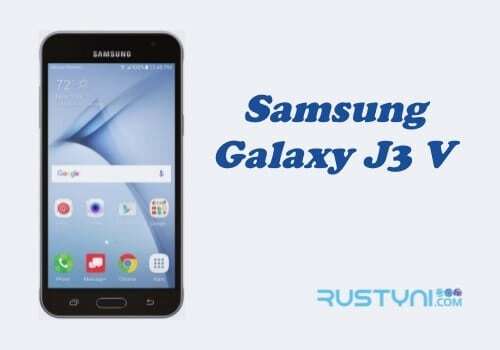 Restarting the phone will help to clear the crash, which means that it will solve this issue as well. Just press the “Power button” for a while until “Power menu” appear and tap the “Restart” option. Try the first troubleshooting action first and if it’s not working, then try to restart the phone. If nothing works, then you may have some hardware issue. This is not the time to tinker with the phone by yourself. 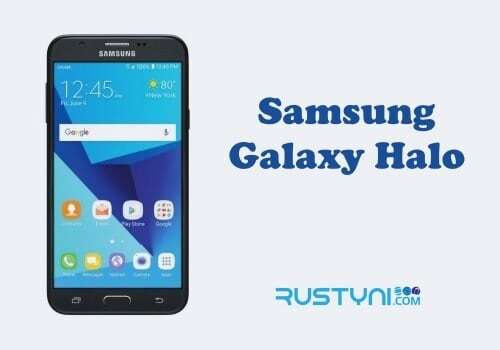 Take it to a technician or straight to Samsung service center. Let them do their job to fix the phone and give it back to you.